Ergonomics are the study of efficiency in working environments. 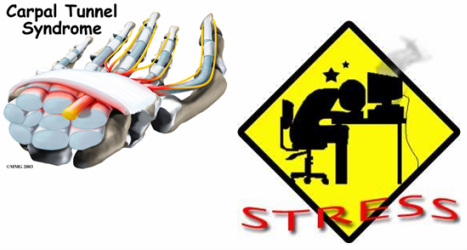 Ergonomics help to measure the amount of strain, stress and injuries happening to your body by your workstation. A workstation has a huge effect on you and your body. Bad workstations can lead to a great amount of strain, stress and injuries. In this Survival Guide, you will learn how to have and maintain an ergonomic workstation environment. 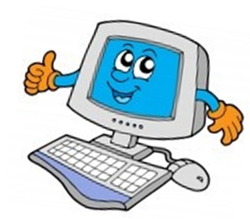 Ergonomics is a huge factor in IBT and since you will working on the computer almost every day now, you might as well follow these tips for a healthy and productive lifestyle.